East Sussex is home to a dynamic ecosystem of creative and digital businesses driving our economy. More businesses are choosing East Sussex as a base to grow and expand. The world's largest BMX online retailer and the world's biggest underground skatepark in Hastings. Lewes: Centre of the craft-makers revolution? Register your interest now for this exciting, free event. Coworking, retail, industrial: Whatever suits your needs, East Sussex offers it all within easy reach of London. After nearly two decades in East London, Curve Pusher announce their relocation to the musically rich town of Hastings. Find out about our free 12 hours business support programme for those thinking of starting, growing or relocating their business to East Sussex. Financial support is available to help SMEs in East Sussex to grow. Find out what funding is available for your business. We can help you find suitable business premises to rent or buy. Locate East Sussex is returning to Best4Biz conference, with over 250 business guests and respected national speakers. Held at the East Sussex National Hotel, this one-day business conference offers networking opportunities with fellow businesses and decision makers, with this year's focus on how to grow your business. 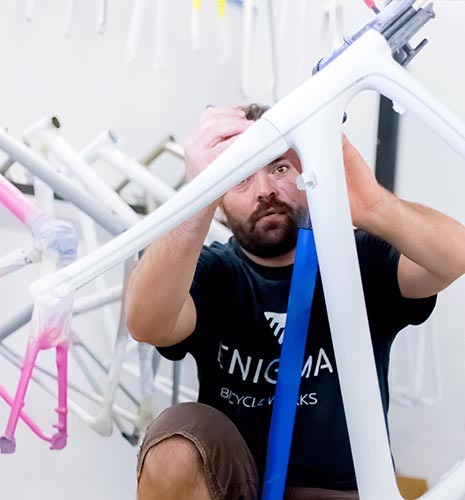 Enigma specialises in high-end design and manufacturing of tailor-made titanium frames from their base in the heart of East Sussex on the edge of South Downs National Park. 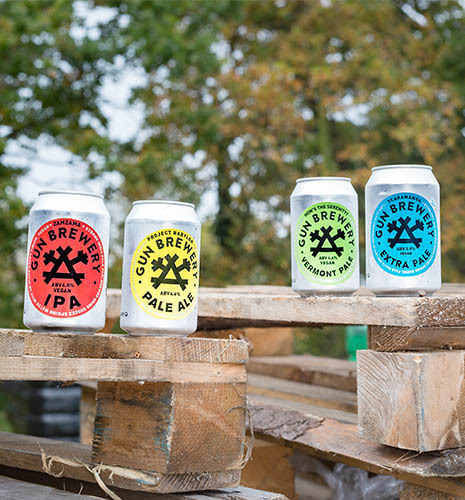 Rural Wealden in East Sussex is home to Gun Brewery, part of the growing craft beer movement. 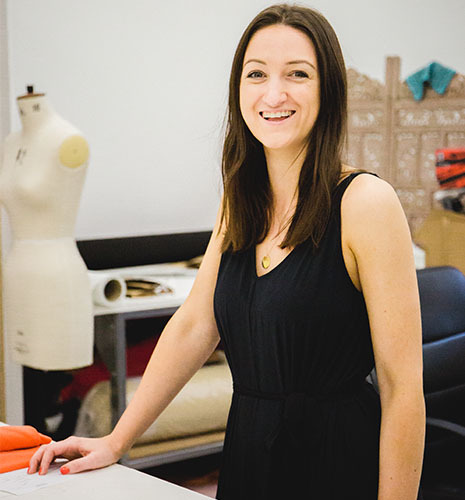 Alie Mackintosh's Lewes-based fashion company, Amack Group celebrates success of new label AYM. Without the help of Locate East Sussex, we wouldn’t have been able to move and cope with the growing demands on our business. We help with business funding for a wide range of industries. Over £5.8 million has been delivered to companies through East Sussex Invest Grants and Loans Programme. If you’re looking to start or grow a business in East Sussex and you can’t access the funds you need, then talk to our team today. The right location and premises can be critical to attracting customers and employees. We work with commercial agents, developers and planning authorities to advise companies looking to grow their business and expand in East Sussex or move to the county. The whole of East Sussex is located less than two hours from London in the heart in the South East. The north of the county just an hour. This ensures easy access to key transport routes including Dover, the Channel Tunnel, Gatwick Airport, London Heathrow, the M25 motorway and the nearest port to London, Newhaven. Super fast Internet connectivity is higher than the European Average at 95.7%. With Fibre Optic connection applied throughout the county, you will be sure to keep your productivity at a high. For more information on our connectivity then please get in touch with our team today. Our experienced team offer 12 hours of business support and access to funding to new or existing businesses seeking to grow within the county. Our service is confidential, impartial and because we are fully funded, completely free of charge. With a population of just over half a million, East Sussex covers an area of 1,725 square kilometres (660 square miles) and includes the boroughs of Eastbourne and Hastings, and districts of Lewes, Rother and Wealden.